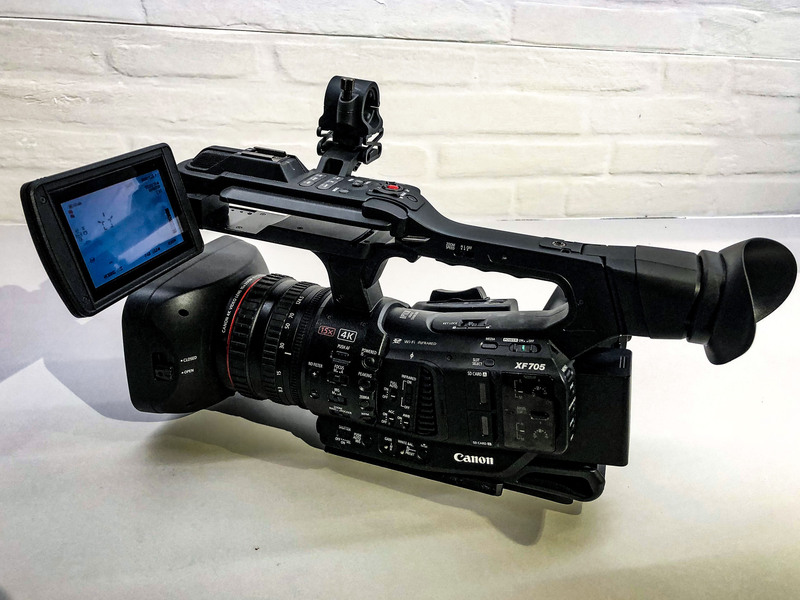 Rent the Canon XF705 4K Camera pay only $200.00 for the day*. Come back to the Absolute Live Productions website weekly to view our Deal of the Day discount opportunities. This deal is on a first-come, first-serve basis and is subject to availability. * Client must have all of the approved rental paperwork, payment and insurances in order for Absolute Rentals to approve this deal.